Give off vibes of romantic style wearing Kate Spade New York® Heartbeat Oblong. Allover heart print with solid color block boarder. 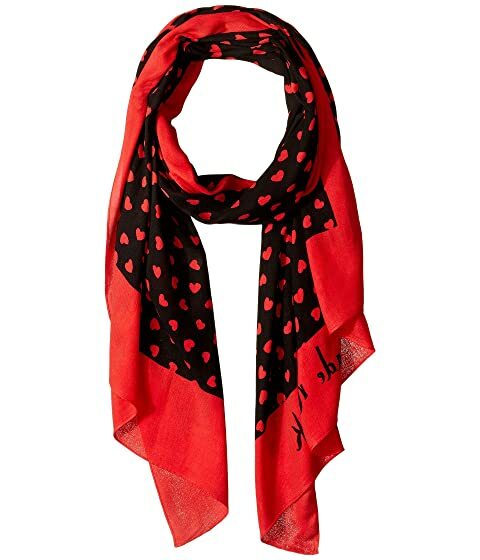 We can't currently find any similar items for the Heartbeat Oblong by Kate Spade New York. Sorry!